In recent years a number of interesting mushroom books have been published in Estonia. 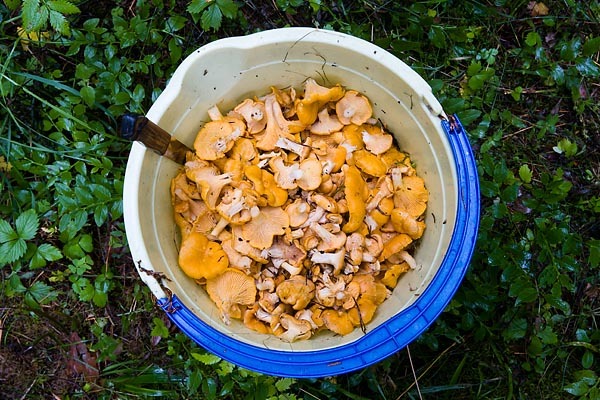 For mushroom pickers the pocket-size „100 söögiseent - „100 edible mushrooms“ by authors Kuulo Kalamees and Vello Liiv is particularly to be recommended, or the more extensive "400 Eesti seent – 400 Estonian fungi“ by the same authors. - never collect mushrooms in city parks or at major roads. - only pick familiar and fresh mushrooms! Being in the forest is always a splendid adventure.